Imagic Solution, Weighbridge, Weighbridge Software, unmanned weighbridge software, weighing scale, Unattended Weighbridge System, weighbridge automation, weighbridge india, Imagic solution, Quarry Management Software, RFID Weighbridge Software, Driver Operated Weighbridge Software, Weighbridge Software With CCTV." 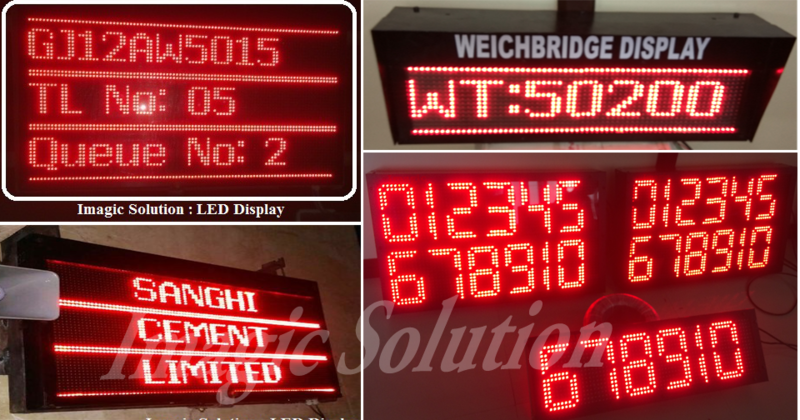 We Believe in Product Quality and Customer Satisfaction and Provide Solution Based on Customer Requirement. 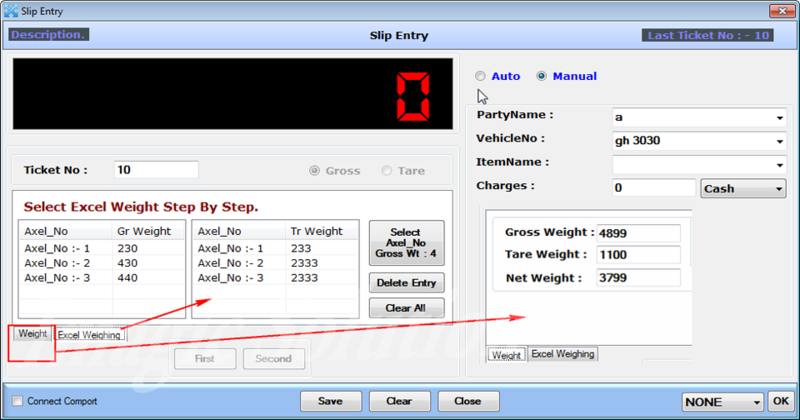 Windows Based Weighbridge Software is very User Friendly And Easy to Use, One Click Installation and it will Provide Secure Weighment with Various Facility Like CCTV, Email, SMS etc. 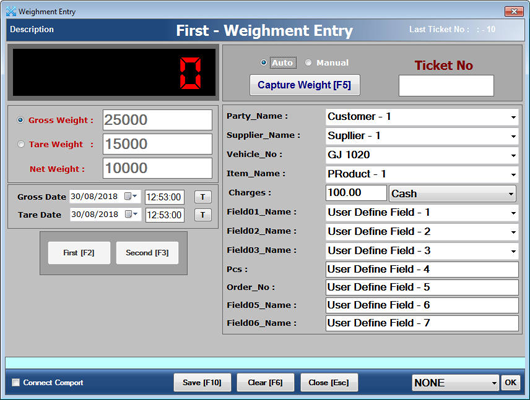 Standalone Operation on 24/7 At Remote Place on Weighbridge, No Need to Operator, Accurate weighment and stop fraud process. 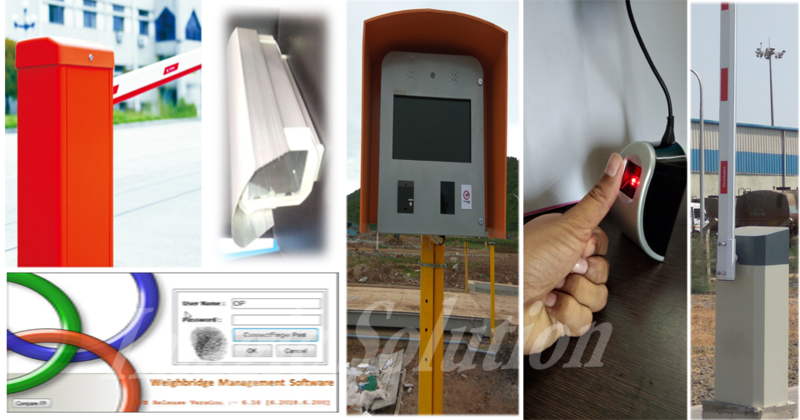 Integrate with RFID, CCTV, Positioning Sensor. 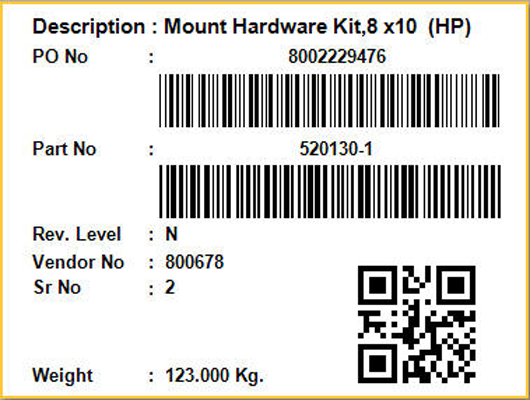 Integrate Up to 4 CCTV IP Camera with Software, Provide More Security, Automatically Capture Stable Vehicle Image and Print on Slip also Generate PDF for Letter Investigation for Management. 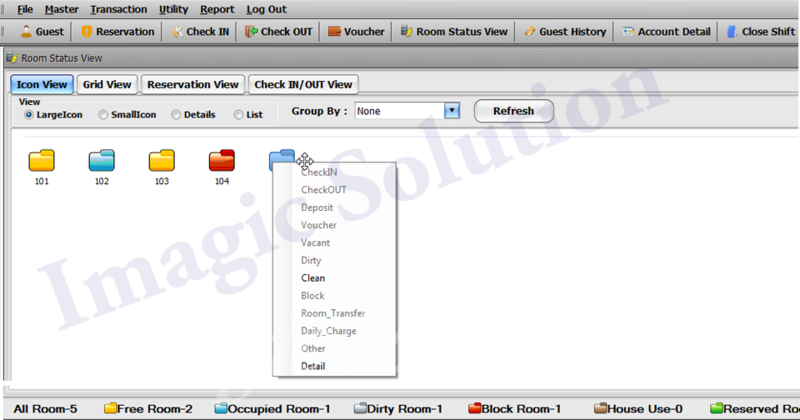 Hotel Management Software is Windows Based Software, Room Reservation, Floor Management, Client Management, Shift Management with Various Reports. Imagic Solution is a leading and globally accepted IT solution provider and currently at the forefront of offshore software development to serve the people across the world. We spread our wings in the business of Software Development, Web Designing & Multimedia, E-Commerce Solutions, Search Engine Optimization, Mobile Application Development, Business Software Services etc... We also provide IT Infrastructure Solutions, System Integration, Network/Server Management services across India. Imagic Solution was founded in 1992 with a view to endowing our clients with the optimum IT solutions in terms of software and weighing (Weighbridge) Solution. The main functional areas were merely computer Software sales and maintenance. 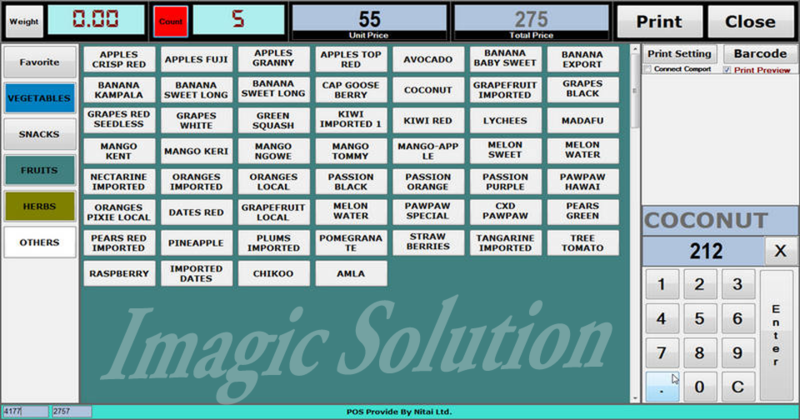 Toiling along a long path of one and a half decades, today Imagic Solution is a well known name in Software Development. 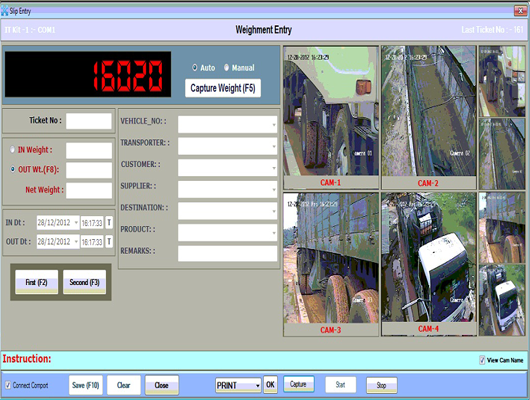 Imagic Solution Provide Security Solution on Weighbridge Place, Like Customize Weighing Software, Weighbridge Software, Unmanned Weighbridge, Quarry Management Software, RFID Weighbridge Software, Driver Operated Weighbridge Software, Weighbridge Software With CCTV, Weighbridge Vehicle Positioning System, Weighbridge RFID, Vehicle Trip Counting Software on Weighbridge, Unmanned Weighbridge For Cement Industry, RFID Weighbridge System For Cement Industry, RFID Weighbridge For Sugar Industry. We are recognized in the market for our ability to deliver, both hardware as well as software solutions merged in a single bouquet to comprehensively accomplish our client's overall IT needs. 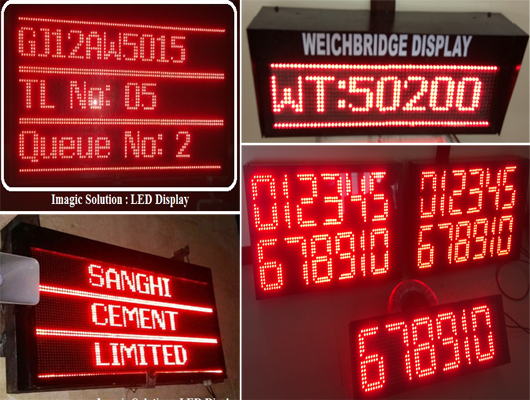 We commit ourselves to achieve consistent reliability, efficiency and performance of our products & services related to IT Software, RS232 communication, weighing solution. We attempt to achieve maximum customer satisfaction through continuous feedback mechanism and continual improvement in Quality Management Systems. We are ready with all sorts of solutions Come to us. We deliver any application that is web based and further our solutions are designed to adapt your business rather than your business adapting the software. 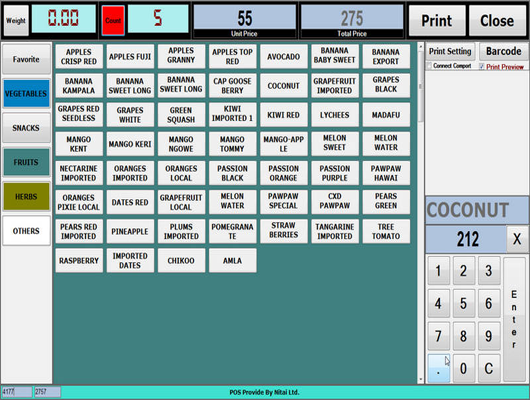 Our solutions are 100% fruitful and empower you to take control of your business online and in real time! 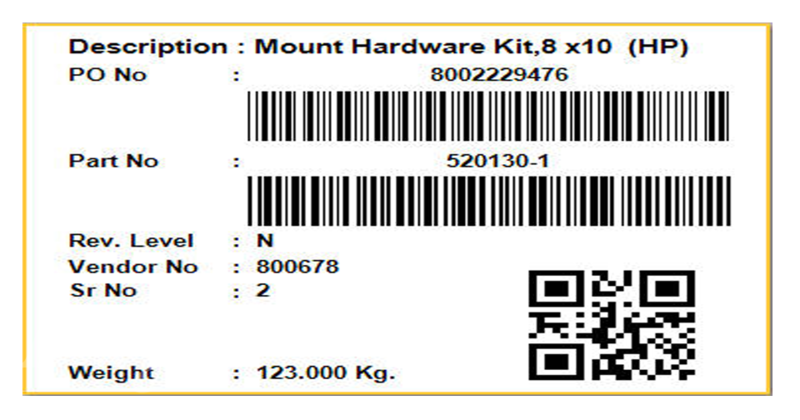 Provide Bag Filling Machine As Per Customer Need. Single Head, Double Head With Accuracy. 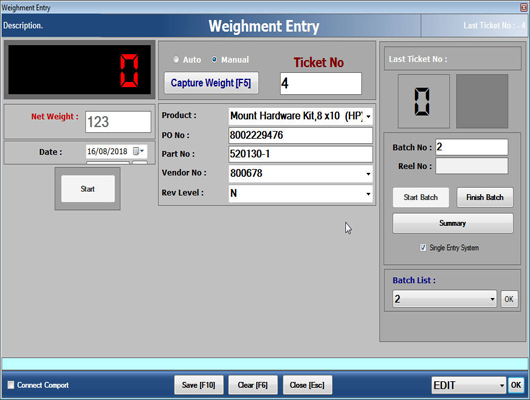 Automated Batching Systems substantially improve the efficiency of powder materials handling. 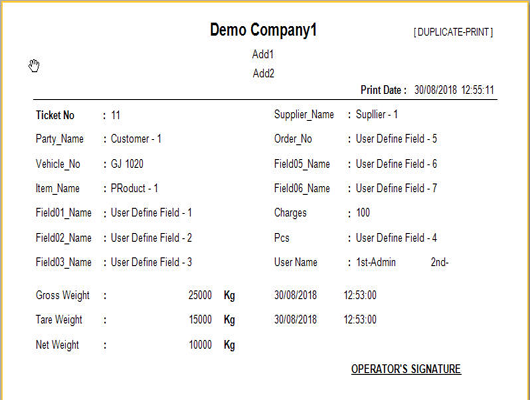 Automatic Fill and Seal machine with unique online to pack various Granules and Powders like Sugar, Salt, Tea. 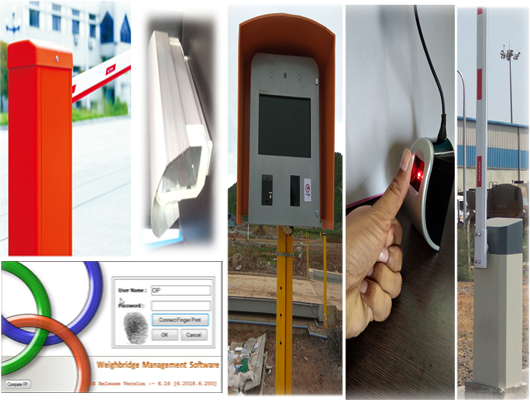 Supply Weighbridge Software And Automation Solution For Industrial Weighbridge, Road Weighbridge, also Integrated With Various Facility Like RFID Reader, Boom Barrier, CCTV IP Camera, Vehicle Positioning Sensor, Traffic Light, Sound Instruction System, ANPR Camera, Thermal Printer etc. 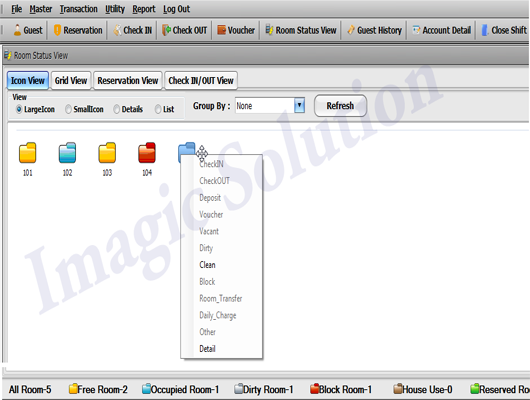 Imagic Solution Provide Customize Solution Based On Customer Requirement, Customer Satisfaction Our Main Goal, Online Remote Support Without Disturb Customer Work. Error Free Product And Working Long Last. 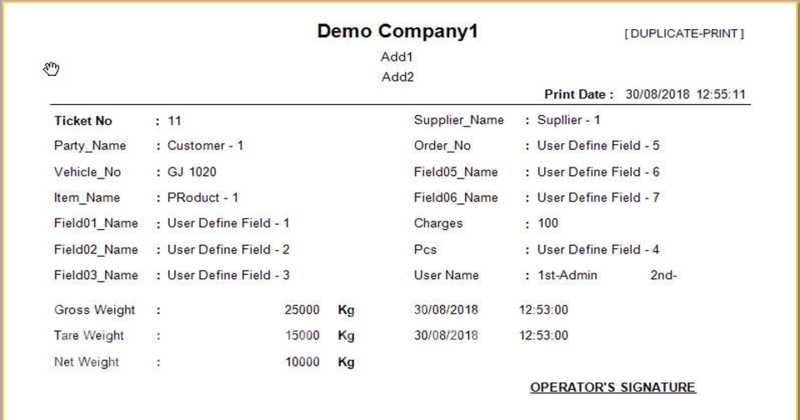 Without Training Operator Can Working. Imagic Solution Provide Weighbridge Software and Automation Solution For Industries. We Provide Customize Solution Based on Customer Requirement.